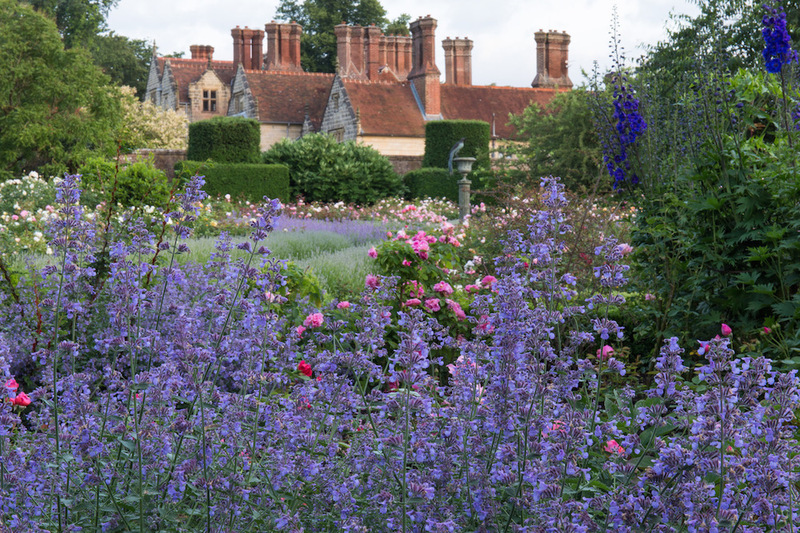 Borde Hill is a beautiful Grade II* English Heritage-listed garden set within 200 acres of parkland with spectacular views across the Sussex High Weald. It was created by Colonel Stephenson Robert Clarke from seeds gathered by the great plant collectors of the early 1900s and has been lovingly tended ever since by three generations of his family. 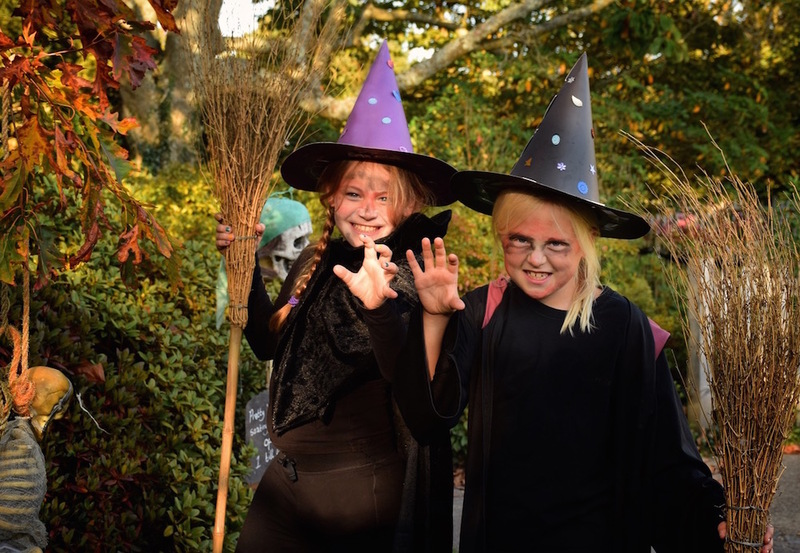 You’ll find rare shrubs, champion trees and giant magnolias plus plenty of seasonal blooms. 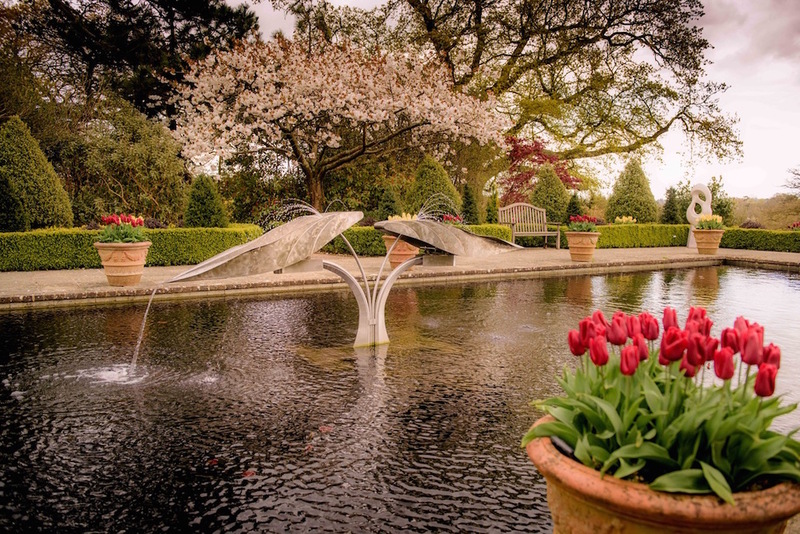 Feature areas include an English rose garden, an Italian garden with a lily pool and a stunning view, subtropical dells with palms, an Azalea Ring and a rhododendron garden. There’s accessibility for the less mobile and dogs on leads are welcome. 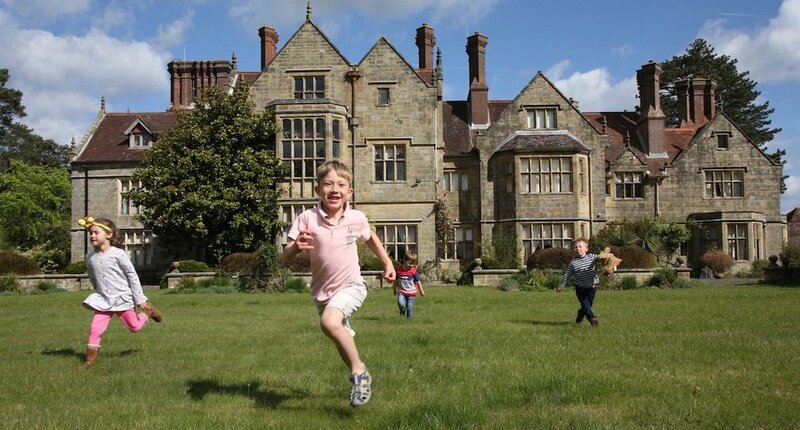 Borde Hill hosts an annual sculpture trail in the summer and regular events from concerts and plays on the lawn to numerous family activities for the school holidays. From 2019, children will be able to let off steam in a new adventure playground. There’s an on-site café, gift shop, plant nursery and gallery to browse. 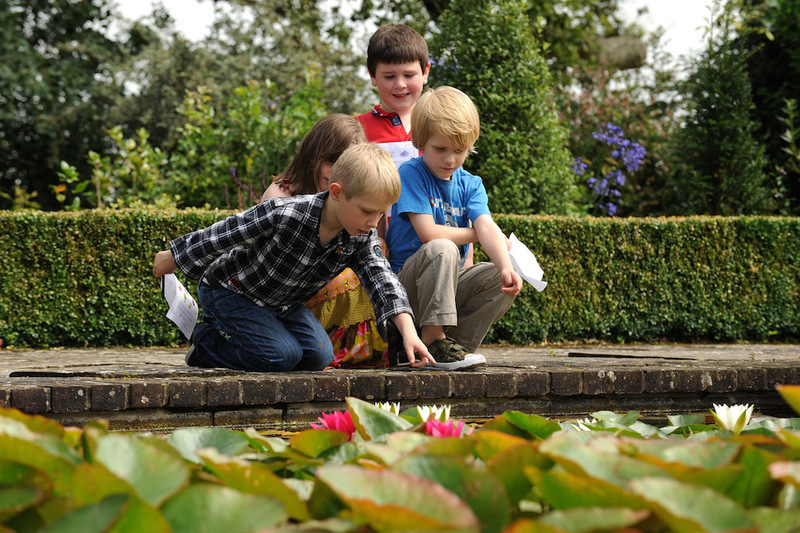 Tours of the garden and Elizabethan mansion house are possible for pre-booked groups. Beyond the garden, enjoy woodland walks, lakeside strolls, or explore the rolling parkland. 2019 event highlights will include the 20th anniversary of the sculpture exhibition, rose celebration weeks and open air opera.